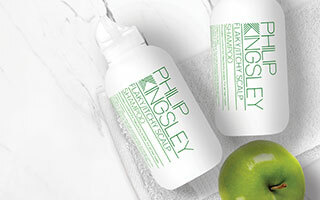 Philip Kingsley was a pioneer in recognising that a healthy scalp environment is key to maintaining healthy hair. Our scalp treatments address all scalp issues and are exfoliating, stimulating, and soothing to leave scalps calm and refreshed. 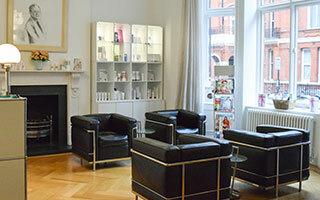 Used regularly they encourage strong, lustrous hair. 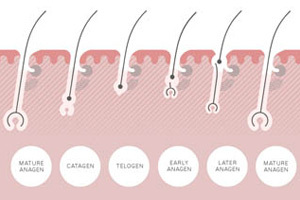 Flaky/Itchy Shampoo is a multi-award winning in consumer trials 99% of people said it cleared their flaky, itchy scalp and 92% of people said it was more effective than anything else similar they had tried.